Discover local bush food and their uses on this guided walk. Facilitator Careesa Kelly is a proud Gumbaynggiirr woman, living in the Illawarra. 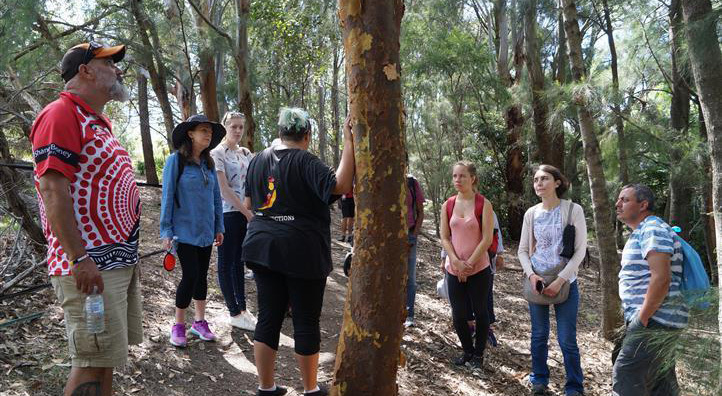 Caressa has a passion for educating the wider community about Aboriginal cultures and heritage, in particular sharing her cultural knowledge of traditional uses of native plants and Aboriginal art.